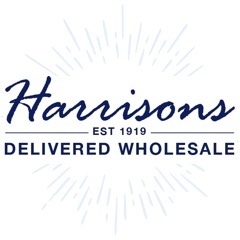 Shop our range of wholesale eco friendly toiletries today! 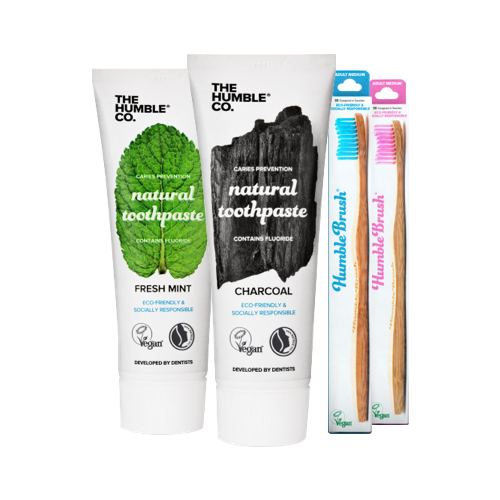 Join the green revolution and stock up on a range of eco friendly toiletries - including wholesale bamboo toothbrushes and natural toothpaste. Shop the range today!